Quail Hill Farm is a beautiful 337±acre old farmstead located in Candler County, Georgia with both paved and dirt road frontage. Owned by the same family for over 70 years, this property truly makes you feel like you are stepping back in time with a 3 bedroom 2 bath farmhouse that was built in the 1940’s, several rustic old barns including a tobacco barn, and a brick syrup boiler. 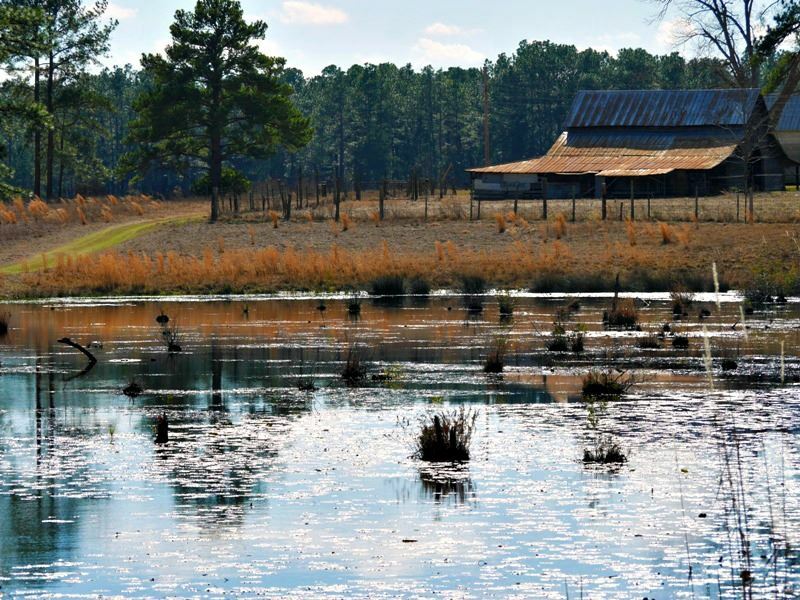 The property is characterized by gently rolling natural longleaf with wire grass underneath, planted pines, cultivated land, and two fully stocked ponds with one of them being spring fed. 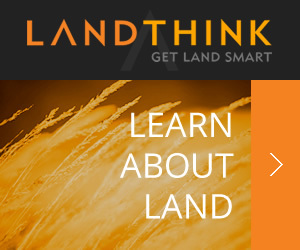 There is approximately 158±acs of wooded land and 140±acs of cultivated land that is planted in wheat. The timber value on the farm is and a cruise by a registered forester is available upon request. There is an excellent road system throughout the tract allowing you to meander all over the property. We feel like this is the perfect place to stroll under the longleaf with a pair of bird dogs awaiting the next covey. With the current layout, diversity, and basic improvements in place one could easily turn this place into a winshooting paradise. Call today to set up your private tour.